Ray Lawson Dentistry believes in making beautiful smiles a reality. We strive to provide the best dental services customized to our patients' requirements. Our dental experts use the latest technology and evidence-based dentistry to provide quality dental care. Our multi-lingual staff ensures that you are comfortable in your oral health decision. Our philosophy is "dentistry for a better life" thus we make sure to provide excellent services at the most affordable rates. 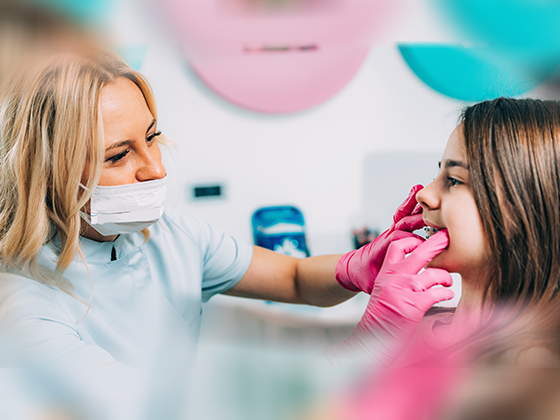 We provide a variety of dental procedure including teeth whitening, dentures, wisdom tooth extraction, dental braces, emergency treatments and many more.